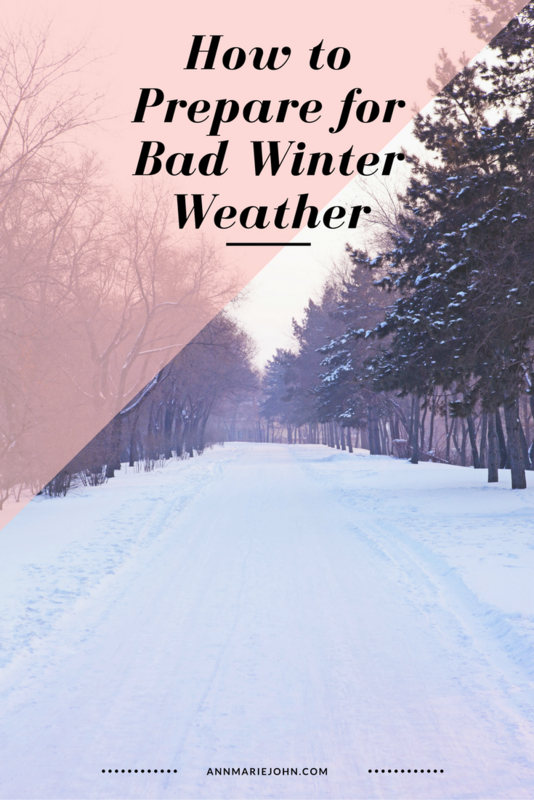 Winter storms usually occur in the months of December and January. These storms can consist of snow, sleet, freezing rain and ice. All of these dangerous activities should be taken very seriously. The most dangerous is the ice storm. This can literally cause bad car accidents and difficult traveling patterns. It's best to stay stationary in this type of weather. A lot of people don't know how to judge whether or not it's worth the risk of leaving their homes when this type of activity occurs and it usually ends up in bad results. You just have to use smart judgement. Bad Winter Weather Preparedness Checklist. Drinking Water. Enough for three days; one gallon per person per day, minimum. Food. Choose non-perishable, easy-to-prepare foodstuffs, and have three days' worth. Medications and First Aid. Make sure that all prescriptions are filled ahead of time, and also keep on hand basic OTC medications that might come in handy, such as Tylenol, Advil, Pepto-Bismol or Benadryl. Don't forget to include a fully stocked first aid kit as well! Batteries. Make sure you have plenty of extra batteries in every size you need. 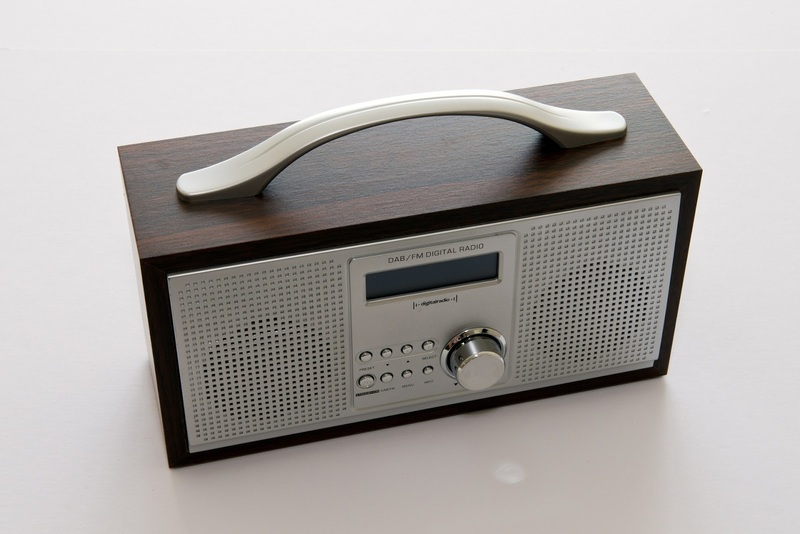 Radio. A battery-run or hand-cranked radio can keep you updated on weather conditions when the power goes out. Flashlights. Keep plenty of these around in case the electricity goes out. Hygiene and Sanitation Items. Remember to account for the possibility of pipes freezing. Chargers for Cell Phones. Conserve battery in case of an emergency. Copies of Personal Documentation. You never know what you may need and when. It's always a good idea to keep a copy of important personal documents, birth certificates, deeds, insurance policies, and lists of medication/medical information - in a safe and waterproof place. Extra Cash. It's always a good idea to take a little cash out of the bank before a weather emergency in case you need it. List of emergency contacts and family members. Write down all important names and numbers for every reference. Alternate source of heat. 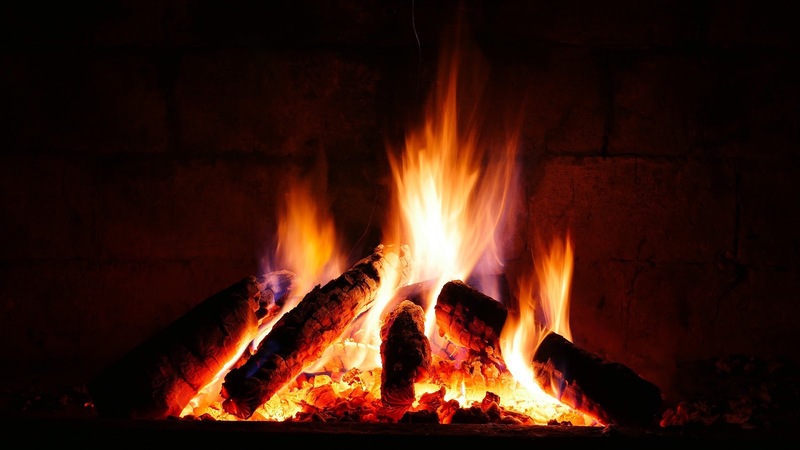 A fireplace or a wood or coal burning stove can be a lifesaver in winter weather; make sure you have plenty of whatever fuel your alternative source of heat requires. Any Special Needs Items. If there's anything needed by any member of your household on a daily basis that isn't listed here - don't forget about it! Warm Blankets and Clothes. Sometimes alternative sources of heat aren't an option; bundle up with plenty of layers, opting for warm, loose fitting clothes. Make sure every member of your household also has boots, hats, gloves, and other winter outerwear. Sand, Rock Salt or Non-Clumping Kitty Litter. These can all be used post-storm to make walkways and steps less slippery. Remember - it's always better to err on the side of caution and over prepare for an emergency that never occurs than to be under prepared when a winter storm hits.